Most people know that the United States has been a true pioneer in the field of Artificial Intelligence, and that American technology has led the way for a long time. 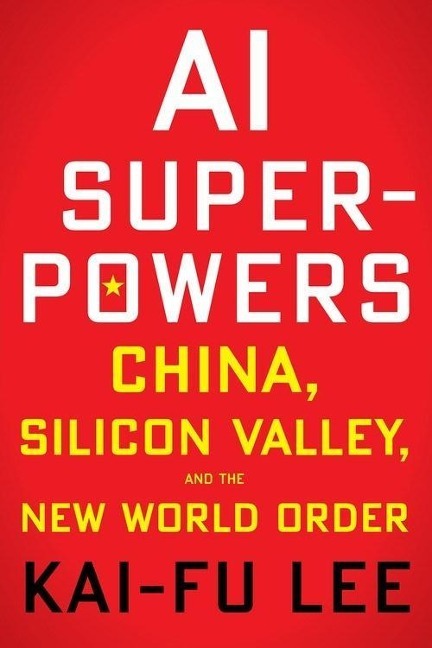 But Dr. Kai-Fu Lee reveals how China has caught up at an astonishingly rapid pace. Dr. Lee argues powerfully that these unprecedented developments will happen alarmingly soon and will result in truly dramatic social upheaval.